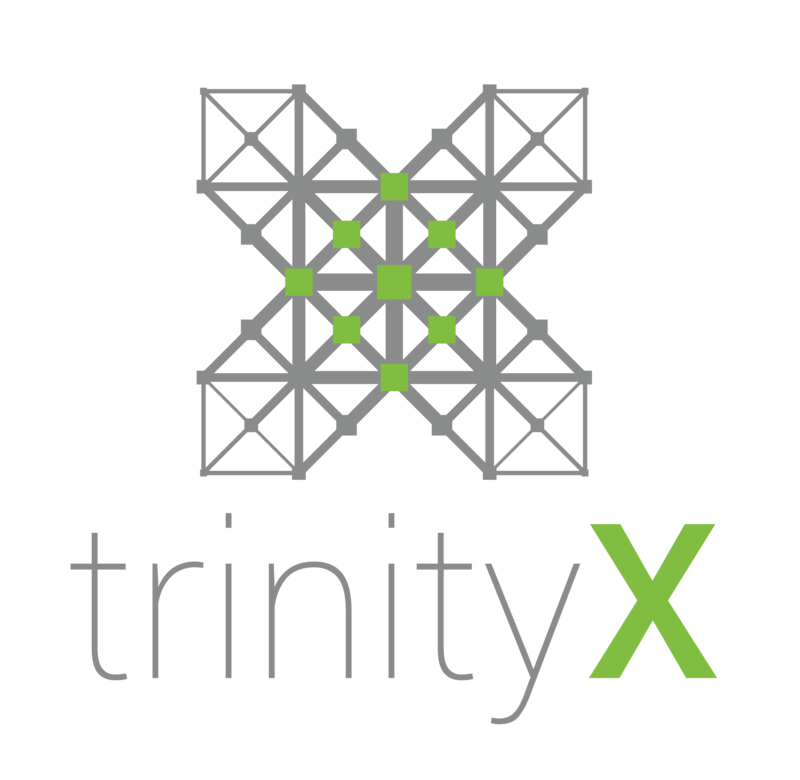 TrinityX is an easy-to-use, modular open source HPC cluster ecosystem designed to make your cluster agile, reliable, and responsive to your individual needs. We use the term “ecosystem” because TrinityX is more than just a cluster management suite. On top of all of the required services to orchestrate the function, administration, and use of your HPC cluster, TrinityX delivers a complete user environment and support for a large variety of HPC or HPC-adjacent platforms and tools. Due to its modern, modular design, TrinityX is endlessly adaptable to your particular needs. 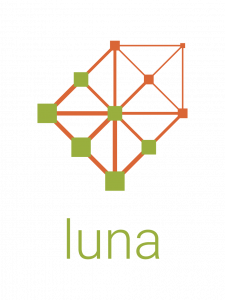 TrinityX uses Luna for the provisioning of node images. One of our engineers first designed Luna over many late nights, frustrated by the complexity of other tools. As with the overall architecture of TrinityX, the goal of Luna is simplicity. Based on the BitTorrent Protocol for discovery and deployment of nodes, Luna is capable of superfast provisioning. We can boot a 500+ node cluster in just under 5 minutes, and due to the nature of peer-to-peer transfer, that will remain roughly constant even if the cluster grows to 10x that size. We believe innovation thrives in the open. Only through collaboration amongst a wide and varied community can we meet our shared challenges and achieve our goals. For this reason, TrinityX and Luna are entirely open source (GPLv3) and employ the use of entirely open source tools. TrinityX officially supports OpenHPC for its user space. Are you ready to get started with TrinityX?